Ranjith Mathew has played several roles in his professional life – legal advisor, marketeer, entrepreneur, teacher, career counsellor and social worker. However, he insists that he is a “life-long learner” who is constantly picking up new skills and upgrading old ones. A strong believer in the power of education and entrepreneurship, Ranjith and his family arrived in Canada as permanent residents three years ago, leaving behind a flourishing business in India. “I studied law, dabbled in politics, worked in advertising and sales, and was a successful marketing manager in a real-estate agency before I started my own staffing company. And then, I gave it all up to make a fresh start in a new country,” he says. While life in small-town India was idyllic and he had everything he wanted, Ranjith faced a lot of hardships and disappointments in Canada. After months of job hunting and working at a couple of survival jobs, Ranjith finally got his “lucky break” in Ottawa. He now works at Willis College of Business, Technology and Healthcare as Student Co-op and Job Placement Officer and helps students in career management, resume and interview preparation, and finding internships and jobs. 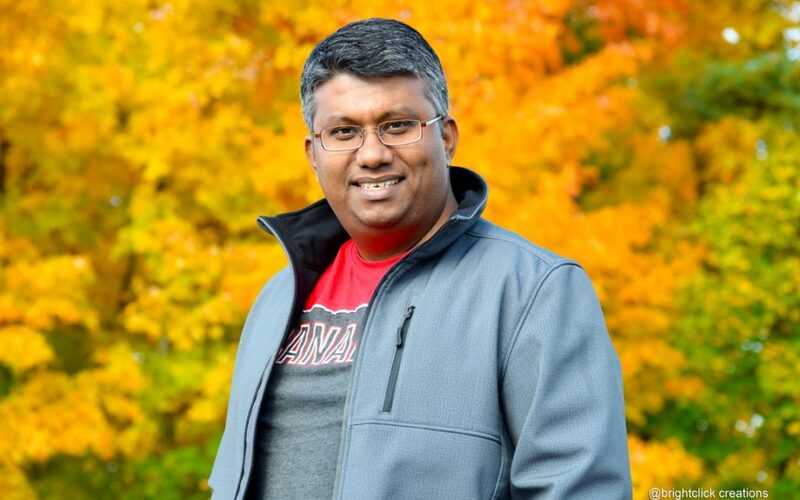 An active member and past President of JCI Ottawa, a not for profit organization, Ranjith is involved in many social causes, including helping young people and recent immigrants to get job-ready in Ottawa. Ranjith believes that while things may be very tough initially for all new immigrants, there is nothing that cannot be overcome with courage, determination and hard work.